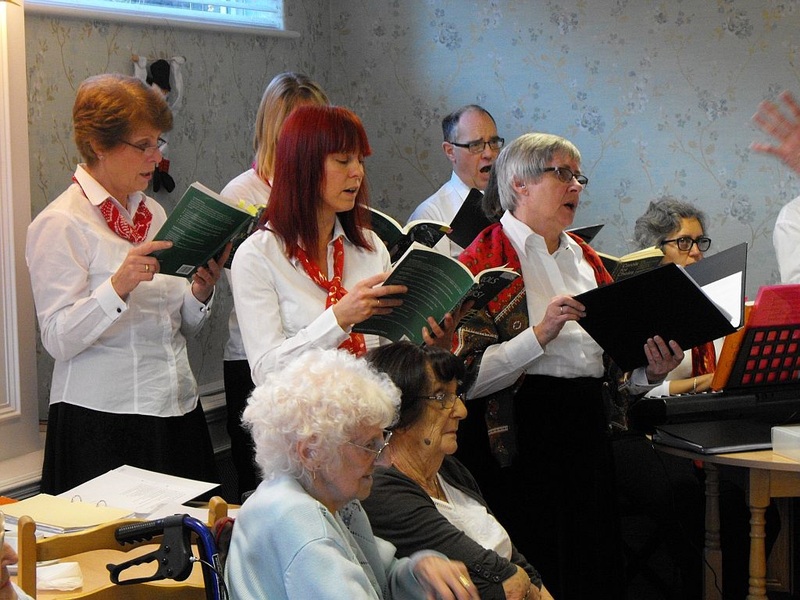 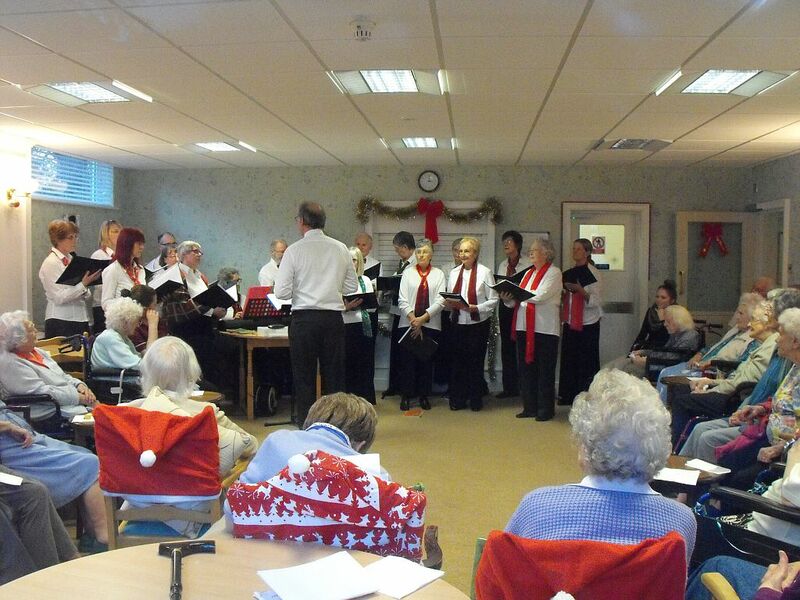 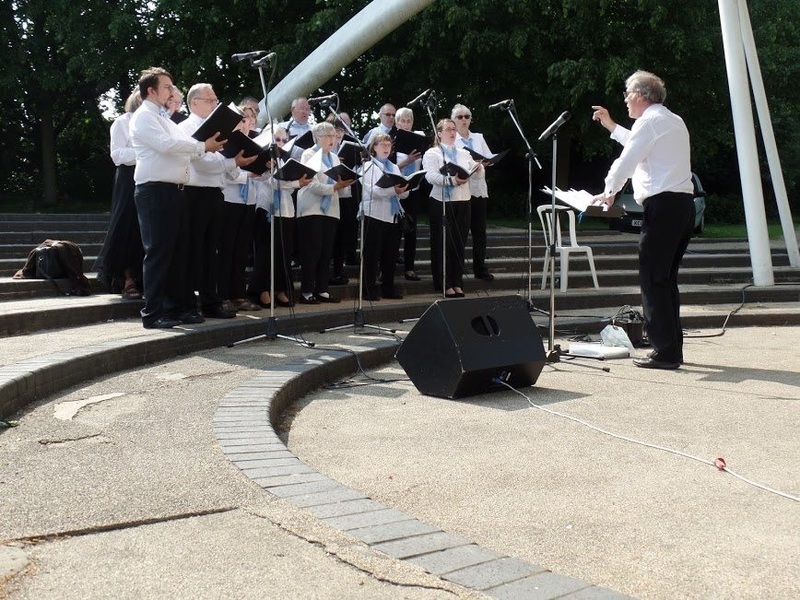 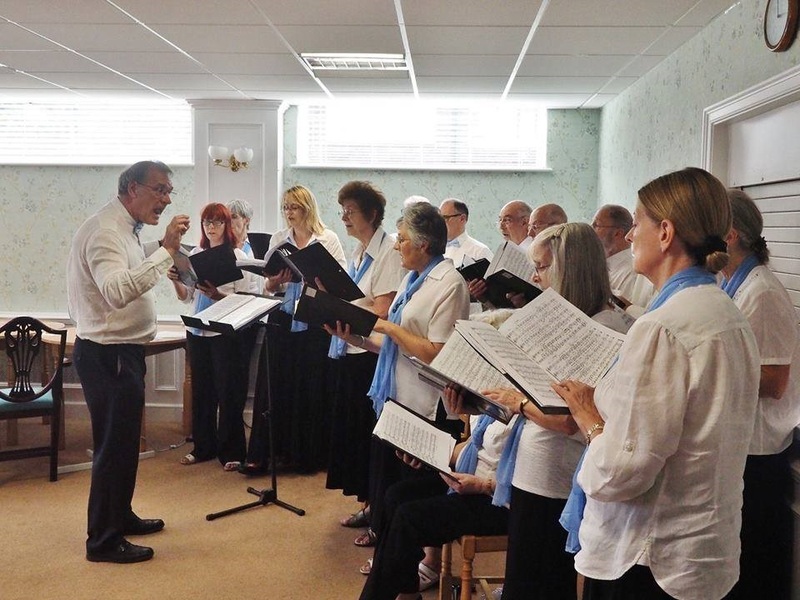 Are you looking for a choir for a special service, event or party in your life? 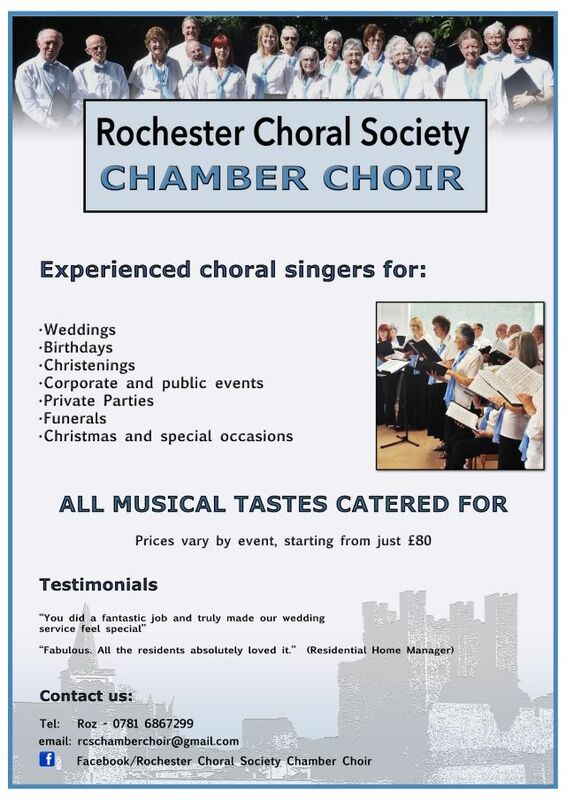 If so, then the RCS Chamber Choir is the choir for you. 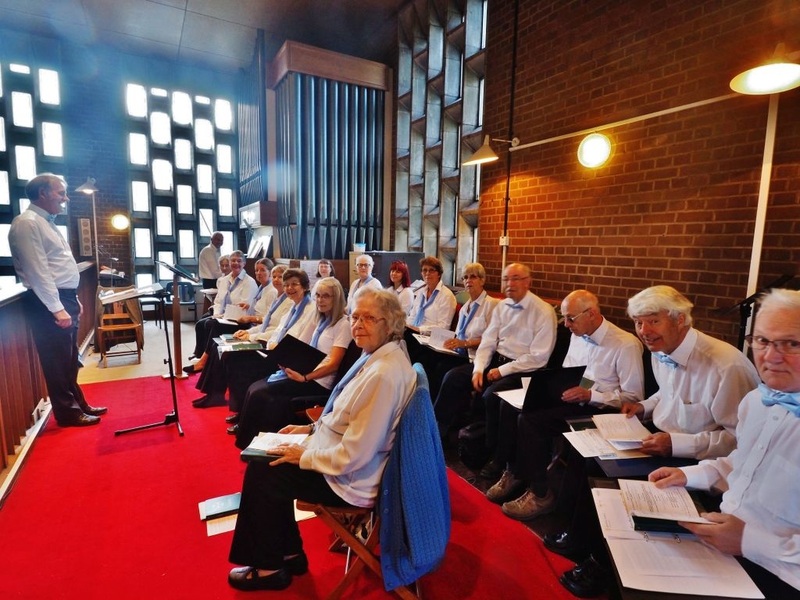 The RCS Chamber Choir was formed to give experienced choral singers the chance to enjoy performing other styles of music in a variety of contexts. 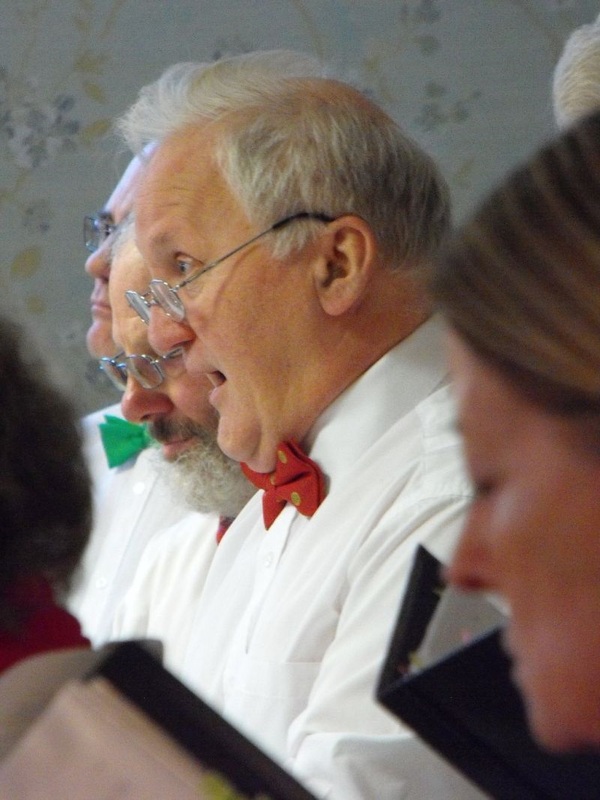 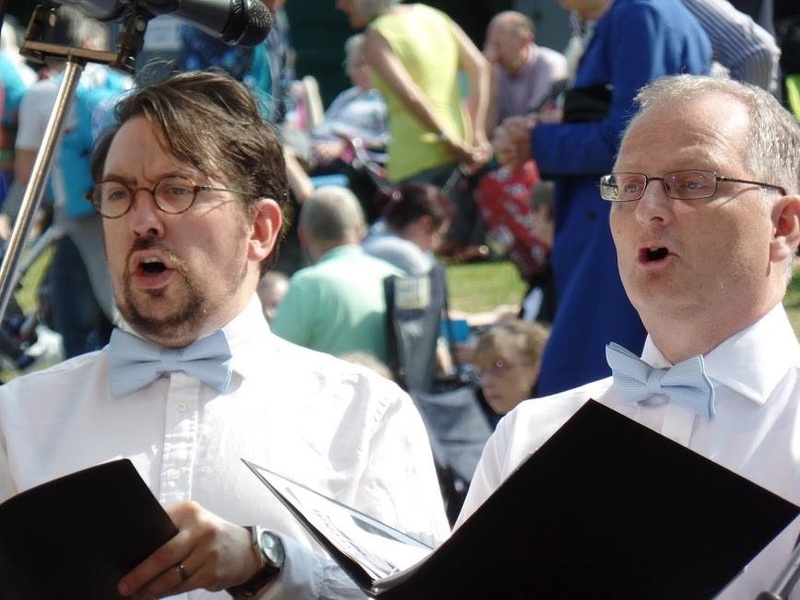 We have a growing repertoire of both sacred and non-religious pieces, including wedding anthems, folk songs, madrigals, old English songs, Christmas music and much-loved 4-part choral music. 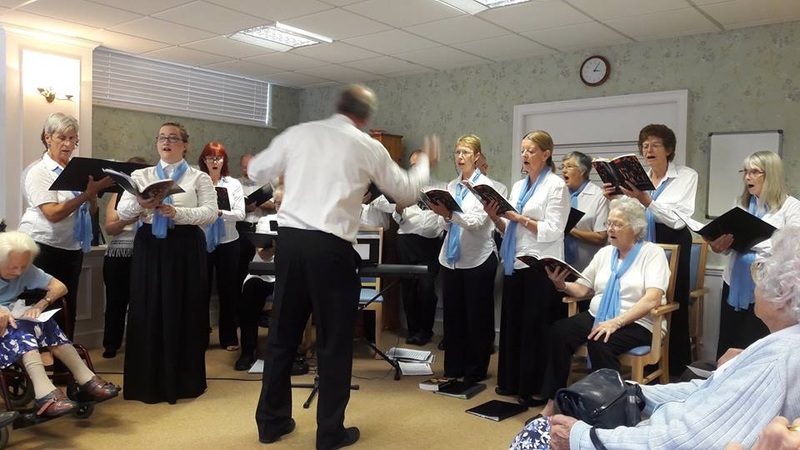 Please click on the links for a selection of music that we have performed and a list of events at which we have sung (they will open as PDF files*).